Agree that fibre is a better technology than copper. Considering that the OP stated that they got fibre installed a couple of years ago. The policy at the time might have been to leave the copper in place. Another scenario- If someone is changing ISP at the same time as getting UFB installed. And / or wants to keep their copper connection working until they have verified that the fibre is 100% installed and working. Chorus will be contractually required to leave the copper in place. As there is still an active service provided over that copper. Flatmate used to work for an ISP. As part of that, he got an employee perk of a free Internet connection. So for approx 1.5 years after UFB was installed at my house, the copper line was still being used for his ADSL connection. It only got disconnected when he resigned from that job. And since I did an ISP change as part of connecting to UFB. 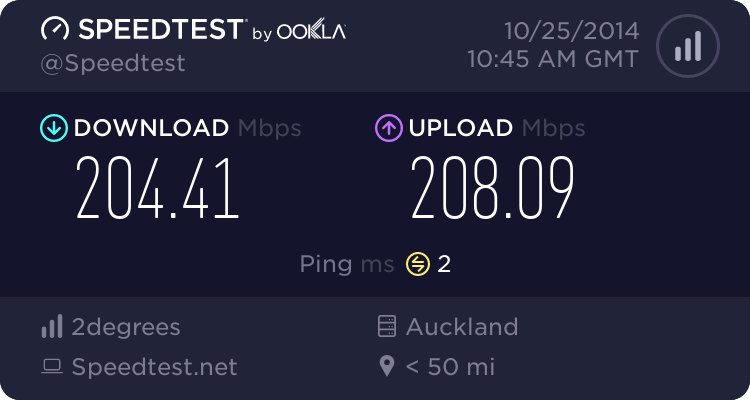 There was a few weeks where we had UFB and 2 separate ADSL connections active. And if you include the personal and work phones that me and the flatmate had at the time. (spread over all 3 cellphone networks) We had 6 independent Internet connections across 5 different ISPs. All to the same house. In saying the above. I know someone who got UFB installed approx 6 months ago. And the copper got removed as part of that install.